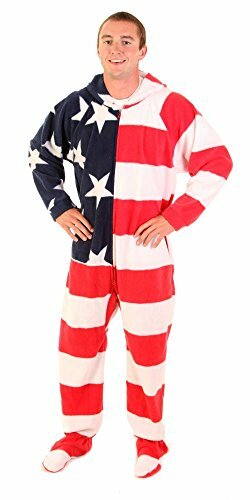 Get ready to celebrate some national pride or heritage with these awesome comfortable polyester flag tunics. These unisex one-size-fits-most full-color flags are great for parties, parades, holidays, Halloween, and more! Go full country pride with one easy purchase and one simple and bold costume piece! This is a great piece to wear for showing national pride on Independence Day (the 4th of July), Memorial Day, September 11, or even during protest marches! Show Canadian pride on Canada Day, Victoria Day, Labour Day, Thanksgiving, or Remembrance Day! 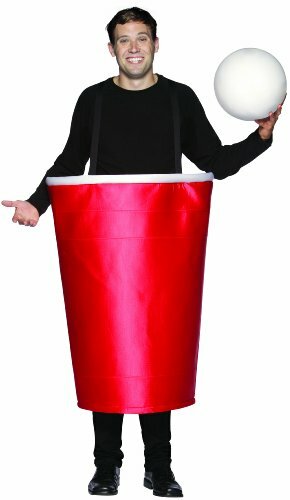 Or you could pretend to be from Canada on Halloween, eh? Celebrate your British heritage when you wear this Union Jack flag tunic. It's also great for parades and celebrating the Queen's birthday or jubilee dates. Celebrate your Brazilian roots with this fine tunic costume of the national flag of Brazil. It's also fun to wear during Carnival or Independence Day. Honor your Irish roots with this flag of Ireland tunic costume. It's perfect for celebrating St. Patrick's Day too! Show off your Mexican pride with this flag of Mexico costume tunic. Dress in festive style for celebrations like Constitution Day, Independence Day, and Cinco de Mayo.